This last year I have had quite a few families and children from the foster care/adoption community play in front of my camera. It doesn't surprise me because adoption is near and dear to my heart and I applaud the courage of those who enter into it! 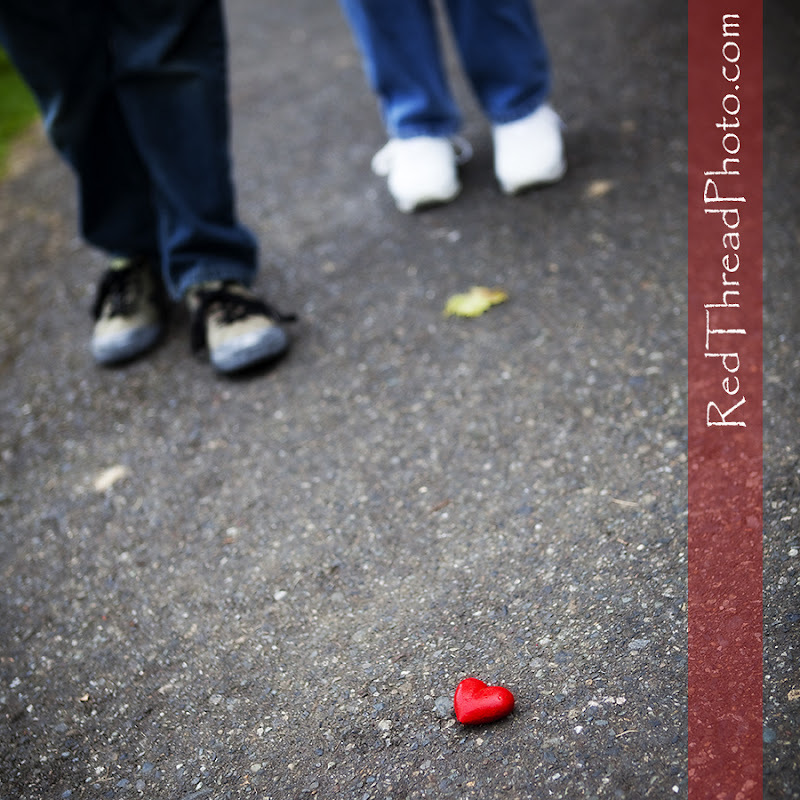 In fact, the "red thread" is often used in the adoption community to bring to light that sense of parents and children who were destined to meet each other. The red thread already connected them, but they just had to discover it. So...when this amazing organization, A Family For Every Child, was looking for photographers who would be willing to take pictures of kids in the foster care system who are looking for "forever families", I said ABSOLUTELY YES!! !